Xiaomi announced a new version of their ROM, MIUI 8; and a new phone, Xiaomi Max last week Tuesday in Beijing. 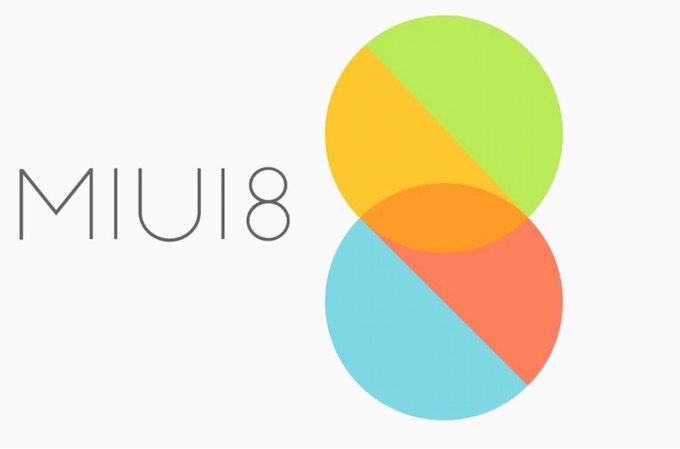 MIUI 8 is their latest iteration and without mincing words, I’ll say it’s a boatload of crap. Apart from the eye candy and redesign of the notification/quick settings menu, there is nothing spectacular to look forward to. Some of the important features or additions I hoped will be added are still missing or partially included. An example is fingerprint app lock. 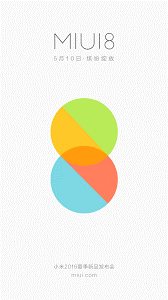 Xiaomi has added this to MIUI 8 but it’s limited to only one app. The default notes app. Not messages, email, or gallery but notes. Can you imagine? This feature was available on the Ulefone Be Touch 2 (a phone that ran on the default android OS without any skin or customization) and it was wonderful to use. A revamped gallery that lets you add doodles and stickers to your photos. A new animated call screen. A new calculator app that now has “%”, scientific calculation, and a unit converter. There is a possibility that new features might be added before the final release date but if Xiaomi is really keen on wooing more customers outside of Asia, they need to step up their game. The newly announced Xiaomi Max, which launches with MIUI 8 and boasts a large 6.44’’ screen would be better appreciated if it supports split-screen/multi-screen feature. Apart from using it to watch videos, there’s nothing special in using Instagram or Snapchat on such a massive screen, but with split-screen, you can open an app like Coursera and Google Keep side by side and take down notes from your lessons.